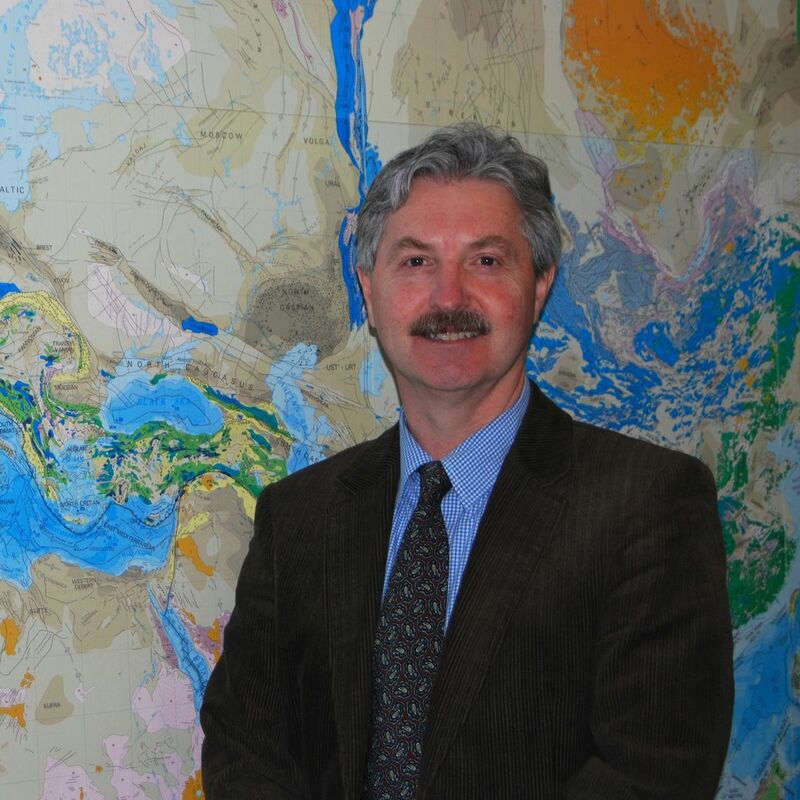 Robert Walter is a geologist, geochemist and geochronologist. He has conducted geological explorations and field research in East Africa (calibration of human origins, rift basin analyses, and volcanology), North America (Quaternary geology, surface water and groundwater interactions and environmental geology), around the Pacific Rim (neotectonics), and around the world (groundwater exploration). He was elected a Fellow of the California Academy of Science in 1989 and a Fellow of the Geological Society of America in 2011. He was the Chief Geologist for the Institute of Human Origins in Berkeley, California (1987-94) and a Senior Scientist at the University of Toronto Argon Dating Lab and the Jack Satterly Geochronology Laboratory at the Royal Ontario Museum, Toronto (1994-2000). He is a former American Association for the Advancement of Science (AAAS) Diplomacy Fellow and Senior Science Advisor to the U.S. Department of State (INR/HIU, 2003-04), where he conducted research on complex humanitarian emergencies, with a focus on Africa and the Near East. He was a Visiting Professor and Presidential Fellow at Case Western Reserve University (2005-06) and the Allen Cox Visiting Professor at Stanford University (2011-12). In 2011 he and Dorothy Merritts received the Kirk Bryan Award for Outstanding Research in Quaternary Geology and Geomorphology from the Geological Society of America for their 2008 paper in Science, "Natural Streams and the Legacy of Water Powered Mills." Currently, he is an Associate Professor of Geosciences at Franklin and Marshall College (2001-Present), where his research interests are on bedrock fracture analyses, groundwater exploration, water quality analyses, soil-sediment-bedrock-water interactions, and human disturbances of earth surface processes. 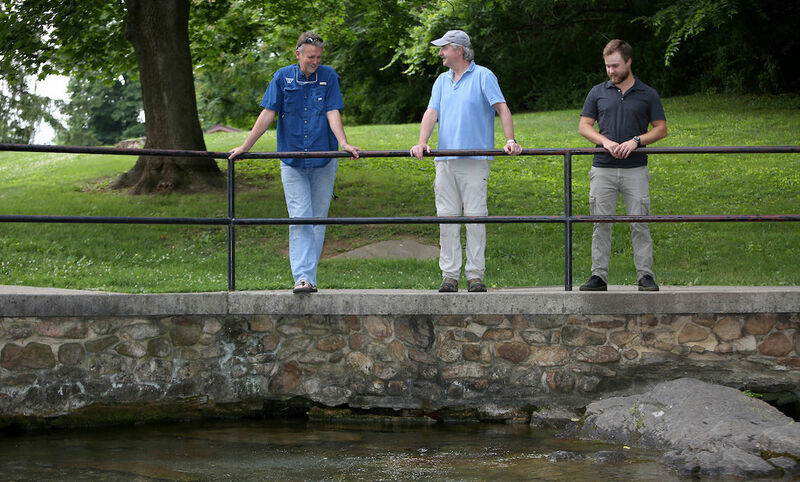 He directs the Big Spring Run Restoration Experiment authored over 80 peer-reviewed publications, and co-wrote and co-directed five short documentary films on human evolution. He is co-founder and Chief Science Officer of Power 7 Inc., a pioneering groundwater exploration company that specializes in discovering fresh groundwater where traditional methods fail to look, and he is the co-founder of the Water Science Institute, a not-for-profit research organization that promotes sustainable, science-based benefits of projects that provide available, clean water through conservation, restoration and exploration. Walter, R.C. and Aronson, J.L., 1982, Revisions of K/Ar ages for the Hadar hominid site, Ethiopia. Nature, 296, 122-127.